Located above the Umgeni River in Durban North, this hotel boasts unparalleled views across magnificent greenery. This property is 12 minutes walk from the beach. 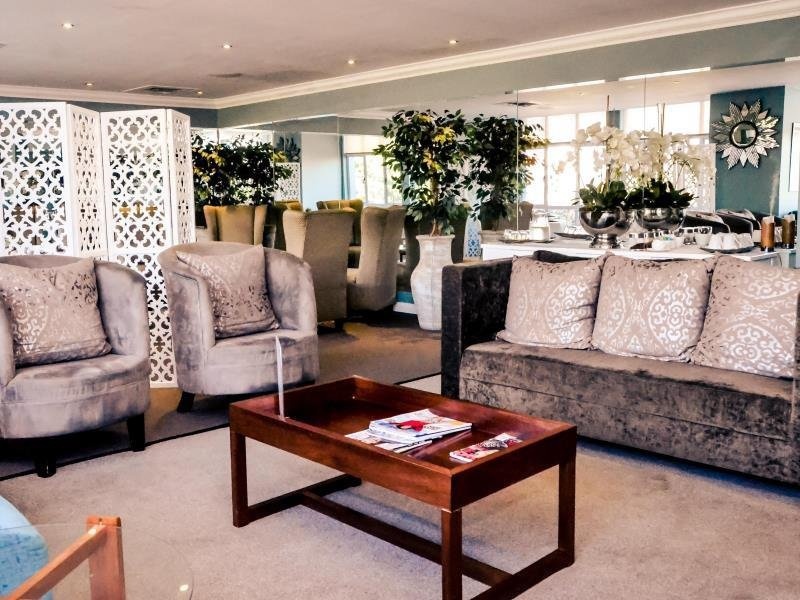 Set 1 km from the banks of the Umgeni River, The Riverside Hotel and Spa offers air-conditioned rooms, an outdoor pool and a range of beauty treatments at its wellness centre. Gateway Shopping Centre is 11 km away. 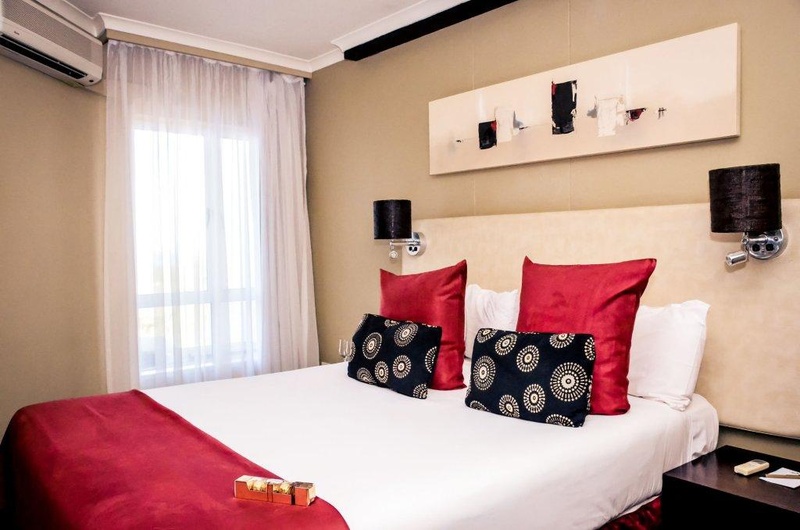 All rooms have luxurious bedding and furnishings. Each one has satellite TV, air conditioning and a small kitchenette fitted with basic appliances. The outdoor pool area is built among natural rocks and tropical trees. Guests can enjoy a variety of beers and cocktails from the poolside bar. 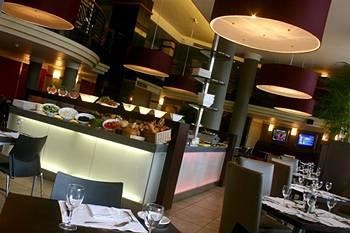 Riverside Café serves a blend of South African and European cuisines in a smart-casual atmosphere. Riverside Café Bar features light snacks and tropical drinks. The Riverside Hotel is a 20-minute drive away from Pavilion Mall. 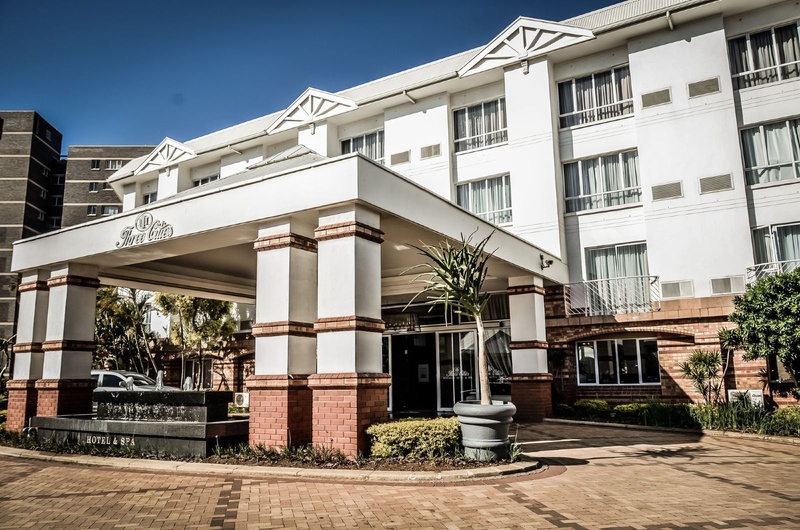 Durban Country Club is 2 km away, while King Shaka International Airport is 27 km from the property. 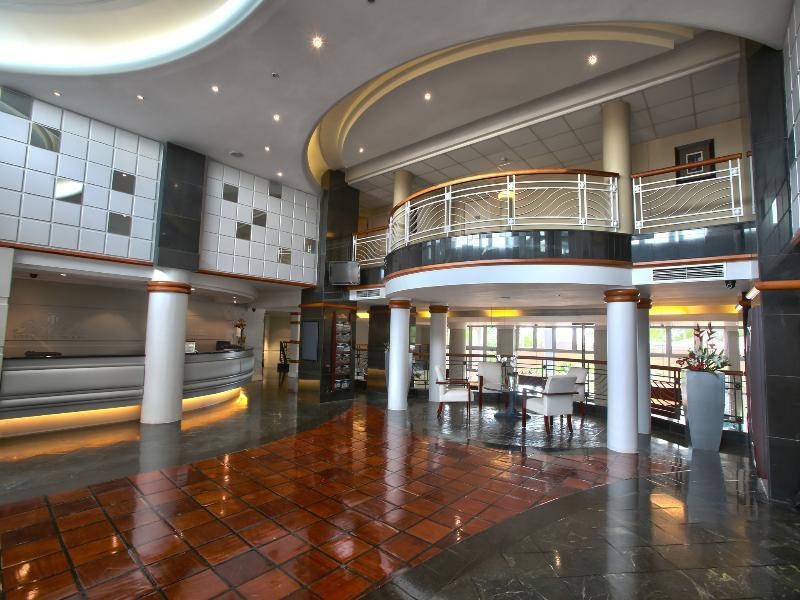 There is easy access to Durban's central business district and it is close to the Northern Freeway, leading to the Umhlanga Rocks and the Dolphin Coast. The Umgeni Bird Park is around 2.5 km away, whilst Durban airport is roughly 25 km from the property. 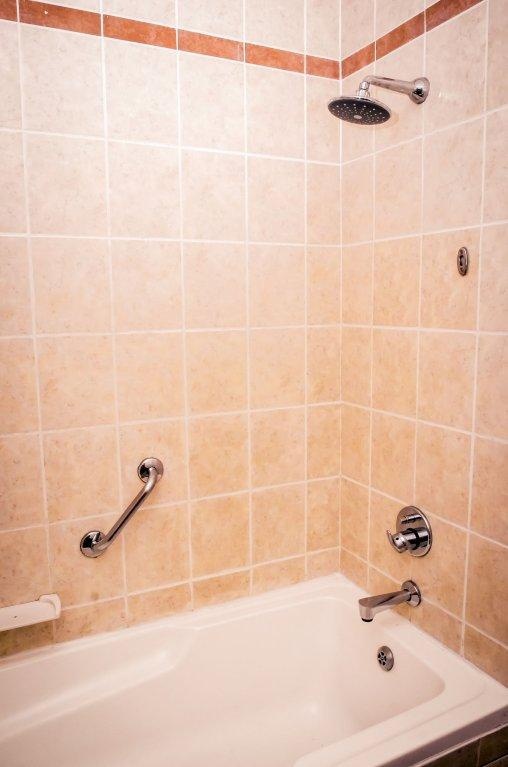 This air-conditioned residence comprises a total of 169 rooms, including 2 wheelchair-accessible units. In the hotel guests will find a bar, a nightclub and a restaurant, all providing good options for dining and drinks. A conference room will be of use to corporate travellers and those arriving by car can also take advantage of the car park.